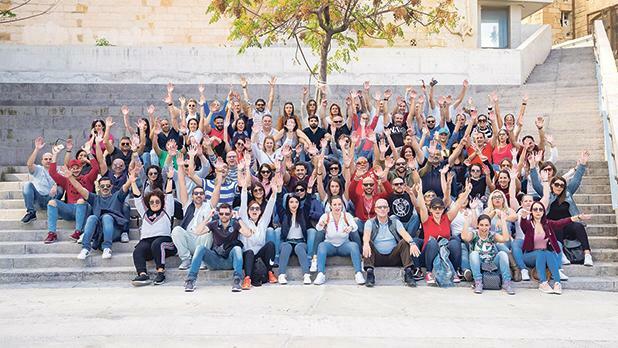 Dhalia Real Estate Services invited all staff, managers and property consultants to a company-wide team-building event which took place in Valletta. The entire team met up in Cospicua for breakfast before boarding the ferry to Valletta. Once in the capital, they explored the city, taking part in many challenges which tested their knowledge of Maltese history, company history and creativity. Those wishing to join the team can apply at https://www.dhalia.com/become-a-property-consultant/ .